Good afternoon! I hope you are all having a wonderful Wednesday! 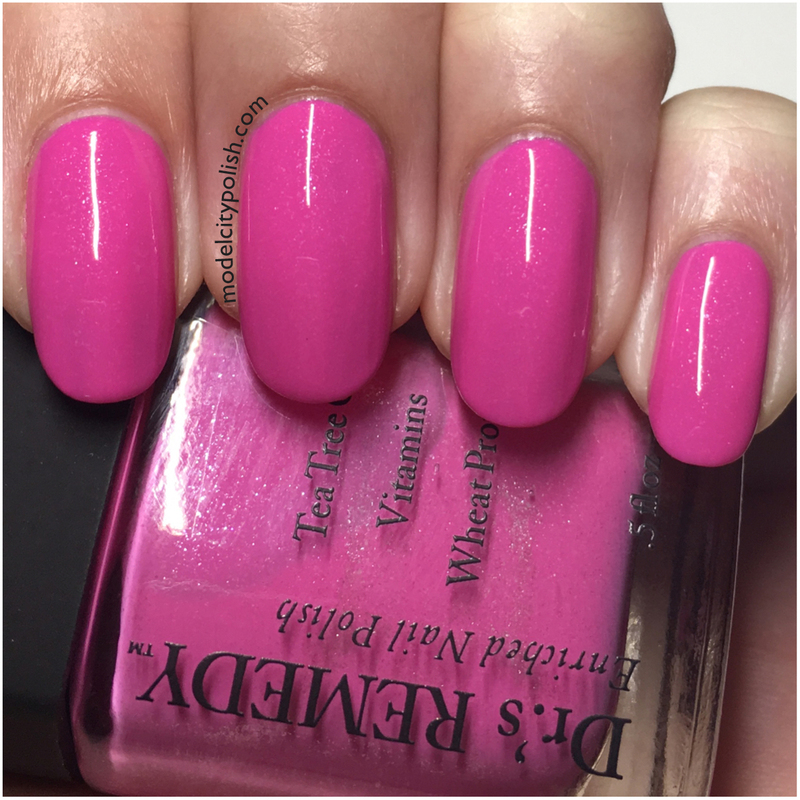 Today I have a new to me nail line to share with you guys. 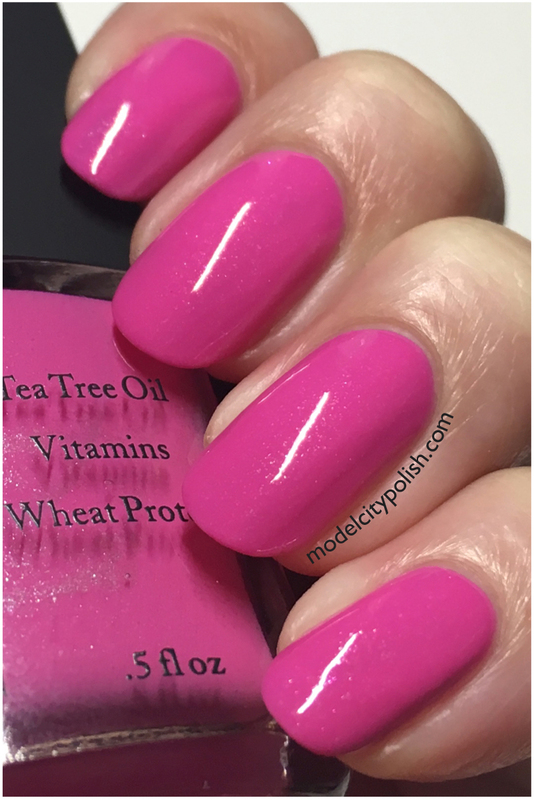 As someone who wears a LOT of polish, I try to make some health conscious decisions when picking out my lacquers. That’s why I always try to go at least 3 free but finding stuff that is actually suppose to help your nails tends to be a bit tricker. Well with the help of Dr.’s REMEDY nail polish, you can get 5 free and packed with goods to help your nails too. 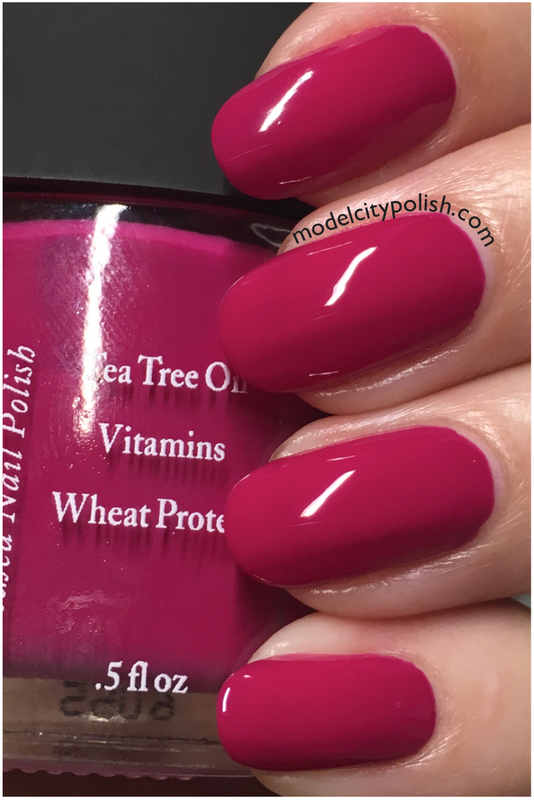 Dr.’s REMEDY nail lacquer is enriched with tea-tree oil, biotin, garlic bulb extract, lavender, wheat protein, and vitamins C and E which all will help minimize the appearance of dry brittle nails and hydrate your nail bed and cuticles. Dr.’s REMEDY is also began friendly and contains a range of organic ingredients. 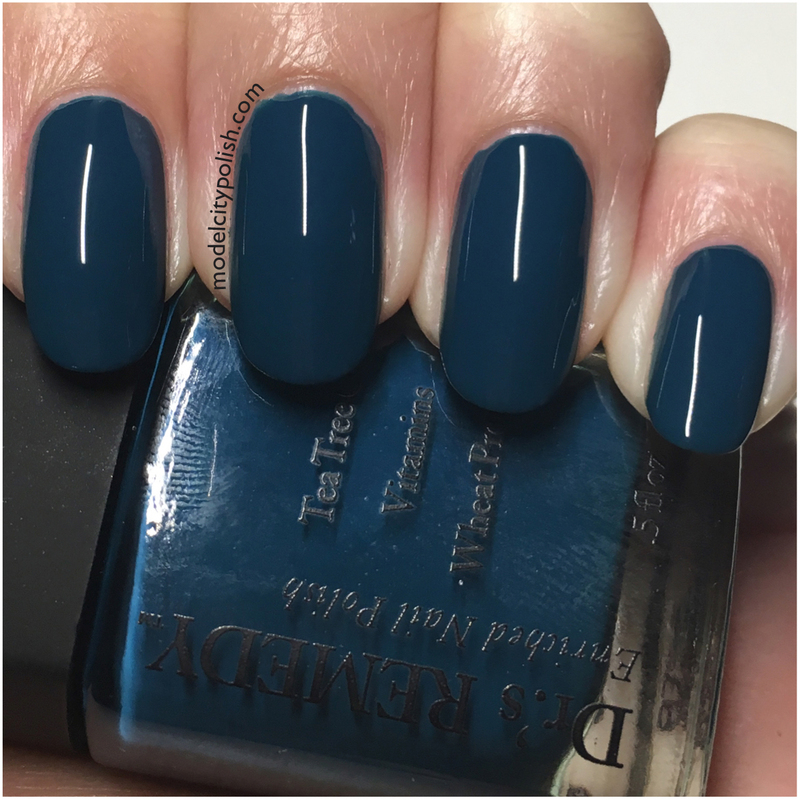 I had the pleasure of trying out 4 of their great lacquers. First up we have Loveable. 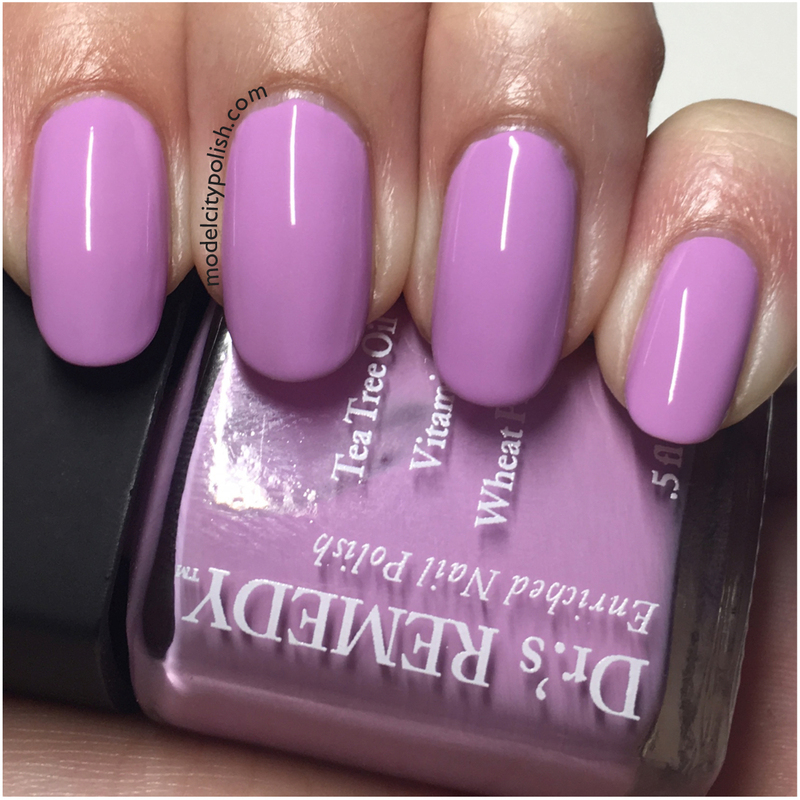 This is a lovely pastel lavender creme. Application and formula were both amazing! I had no issues what so ever. In my photos I am wearing just two coats of Loveable. Next up we have Playful. 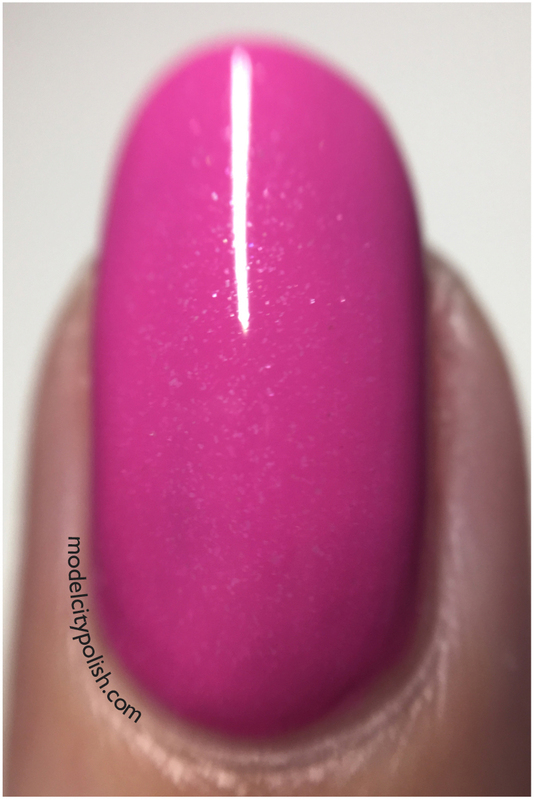 This is a stunning bright pink lacquer with a subtle pink flake shimmer. Again this lacquer applied beautifully. In my photos I am wearing two coats of Playful. 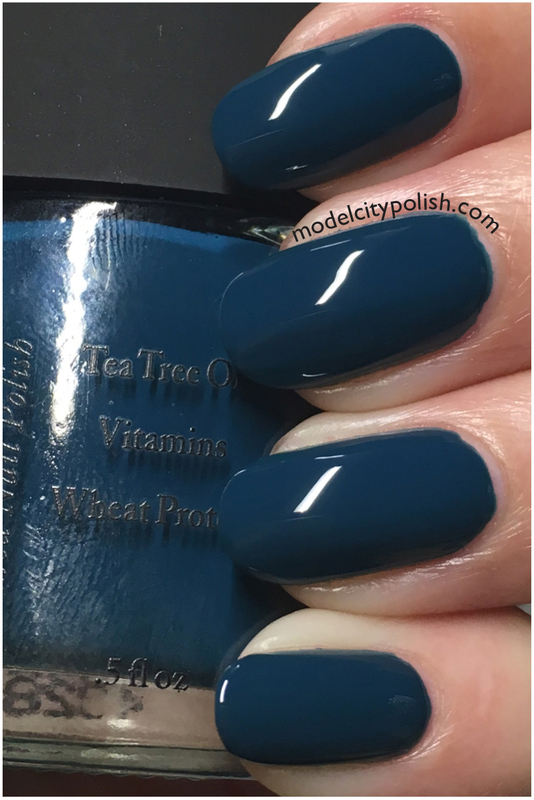 Now for some great fall shades. 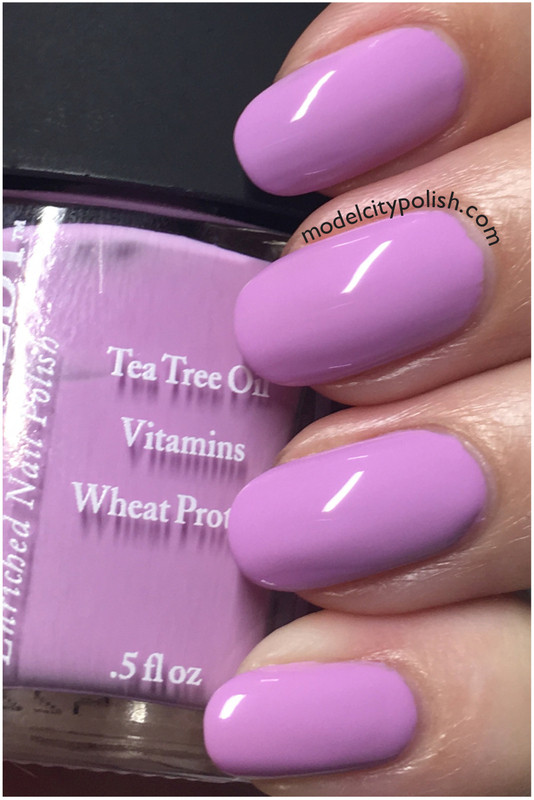 Focus is a great deep berry fuchsia creme. Once again, everything about this lacquer was flawless. In my photos I am wearing just two coats of Focus. Lastly we have Timeless. 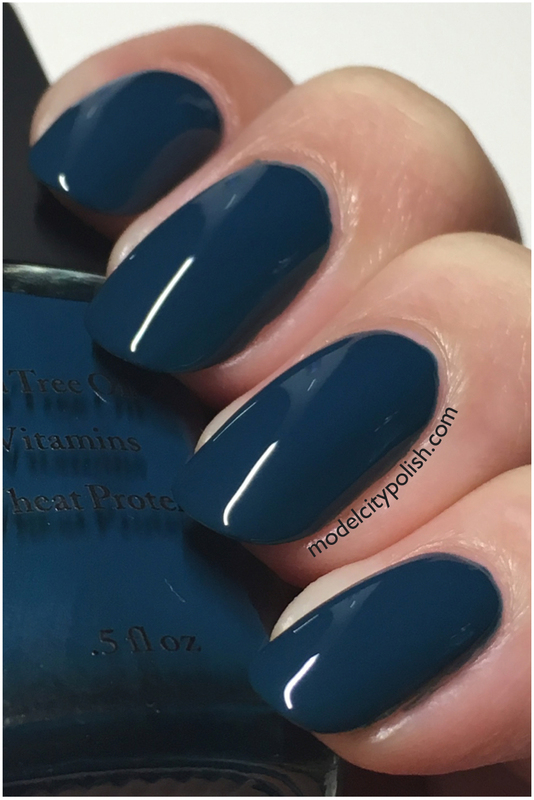 This is a rich dark teal creme that leans to the jelly finish. My pictures actually make this more blue than it’s more green state in person. 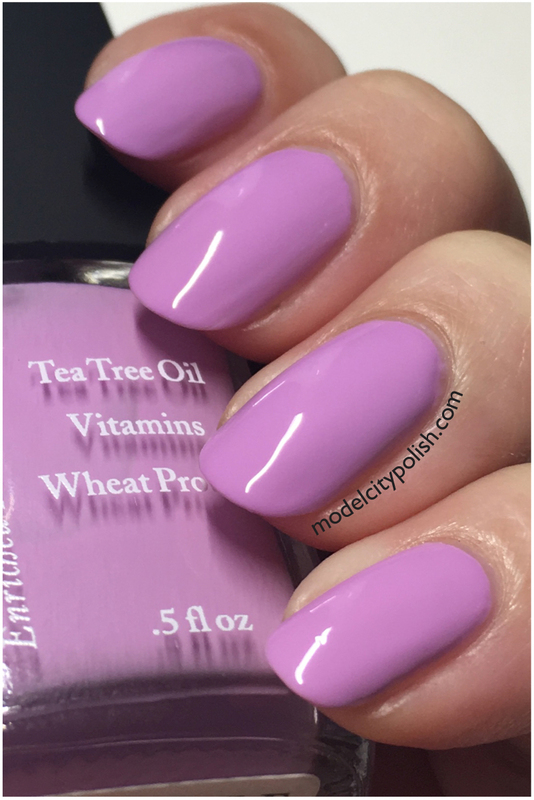 This blend was also a bit more sheer so I need three coats for full coverage. So what do you guys think of these lovely shades from Dr.’s REMEMDY? Overall I am very pleased. 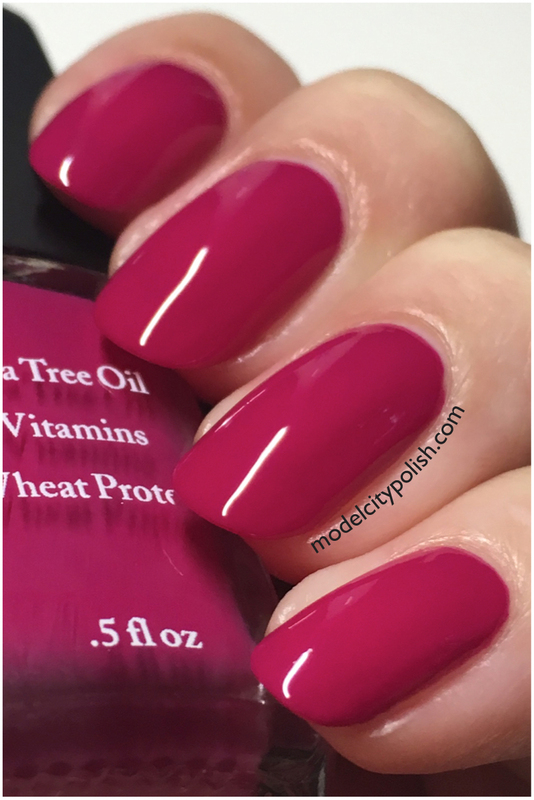 The formulas were fantastic, the added nutrients for nail health, and color options were all perfect. 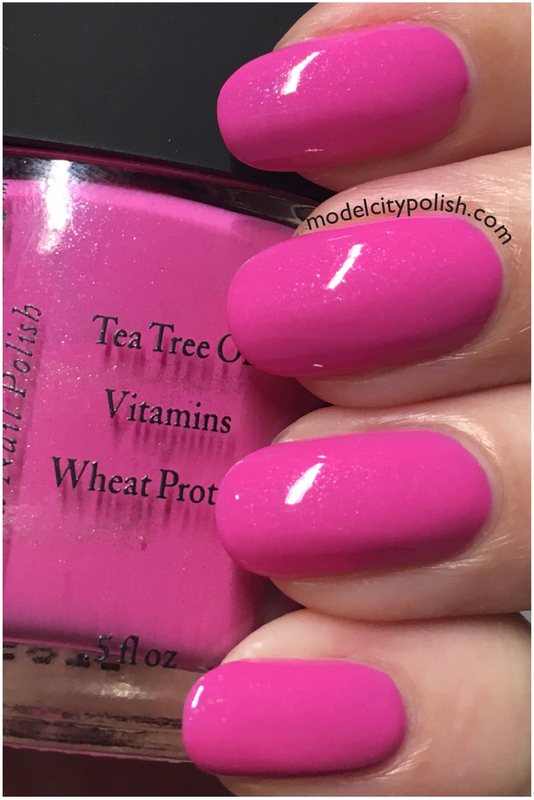 Now not only does Dr.’s REMEDY offer over 30 great lacquers, they have great base coats, top coats, nail and skin vitamins, and acetone free remover. Be sure to check out all that Dr.’s REMEMDY has to offer and be sure to use code BLOG2016 for 10% off your order. Also be sure to give them a follow on Facebook, Twitter, and Instagram for up to date info. Thank you so much for stopping by today and I will see you all again tomorrow. Not only are these colors beautiful but I know for a fact that the polishes are excellent. I happen to be wearing Dr. 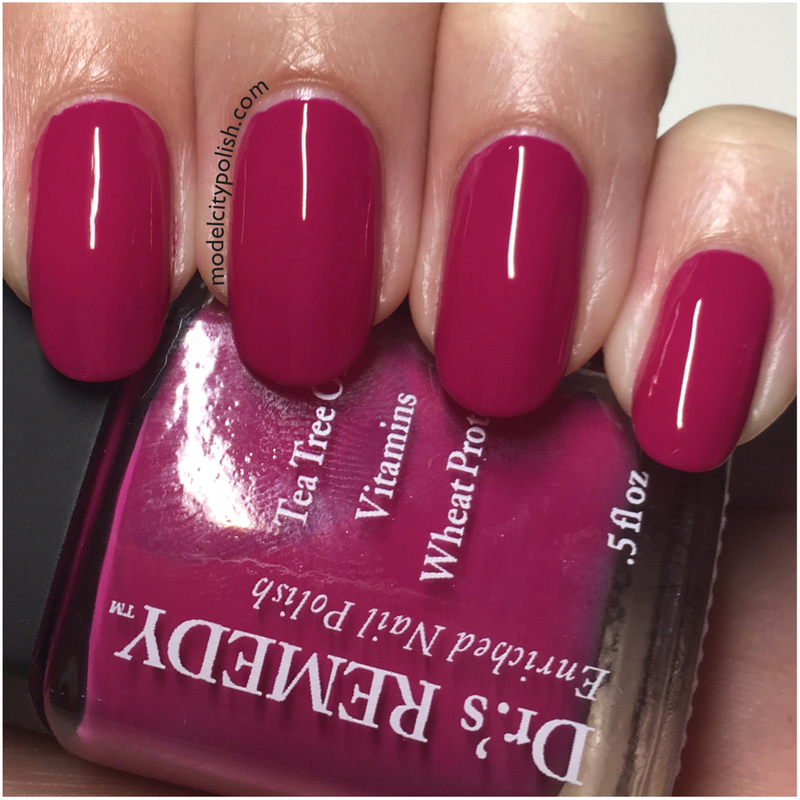 Remedy Ruby Red right now and after 6 days my nails still look perfect. That’s awesome!!! I am so glad to hear you are having positive results too!!! I was completely ready to scoff at these but they look like perfect cremes. They are really nice and the formula was super easy to work with. I love a good creme polish even more than holos and glitters. These are all perfect! Me too! I am just as big of a creme addict as I am a holo addict! 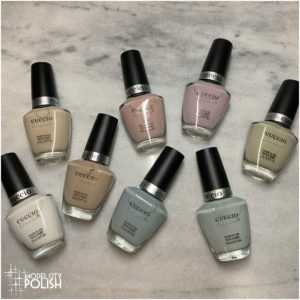 I bought some polishes from this brand several years ago and really liked them! Awesome!!! I am glad to hear you had positive results so long ago! Looks like a good brand with a long term record. I love the color choices! I hope the benefits actually work out. Focus is stunning! How was the dry time with the added goodies in them? 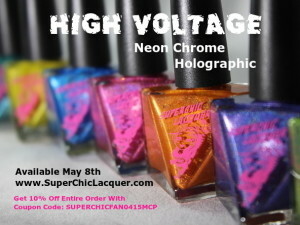 I would say on par with most any other nail lacquer. 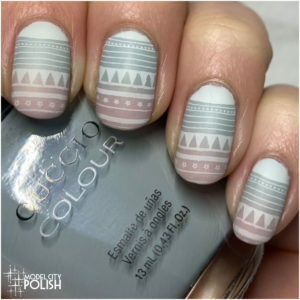 A quick dry top coat and you would be good to go! Thanks! 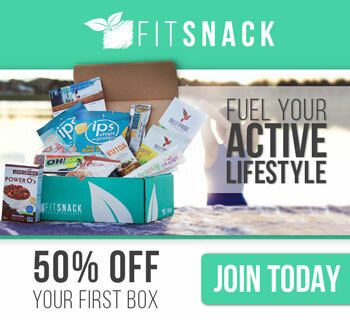 You should totally check them out! Wow, every single one of these is awesome! Agreed! The added health benefits was a very nice perk! It is pretty stunning!!! I want to use this as a base shade to some yellow stamping!